If You Don't Mind: No more bobby pins! 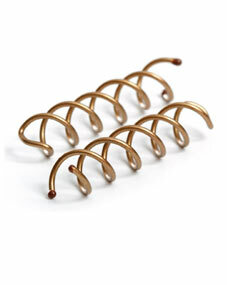 I was watching The Today Show last week and they talked about these little gems: Goody Spin Pins. 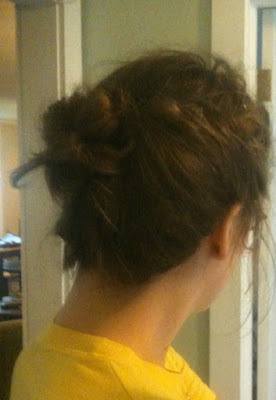 They twisted someone's hair into a bun, twisted in the spin pins, and BAM perfect messy awesome bun. For someone who leaves a trail of bobby pins wherever she goes, it seemed like it would be worth a try. The verdict? BUY THEM. THEY ARE CHEAP AND AMAZING. Soooo easy to use and secures your hair pretty well. Bobby pins, are you gone forever? Most likely not. But spin pins are great. Those look kind of awesome! ill have to get some to hold my bunz in place.